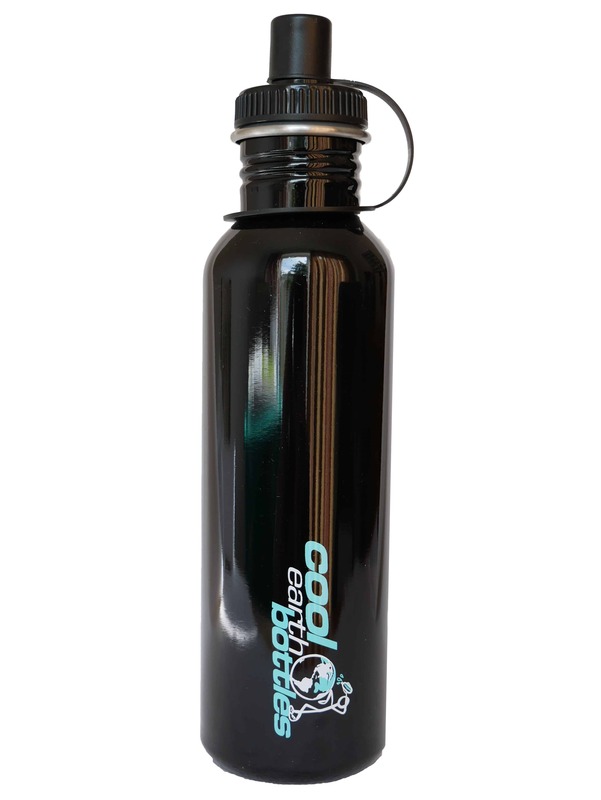 1 litre Steel water bottle, BPA free. This is a large water bottle. Great for heavy gym sessions or hiking. 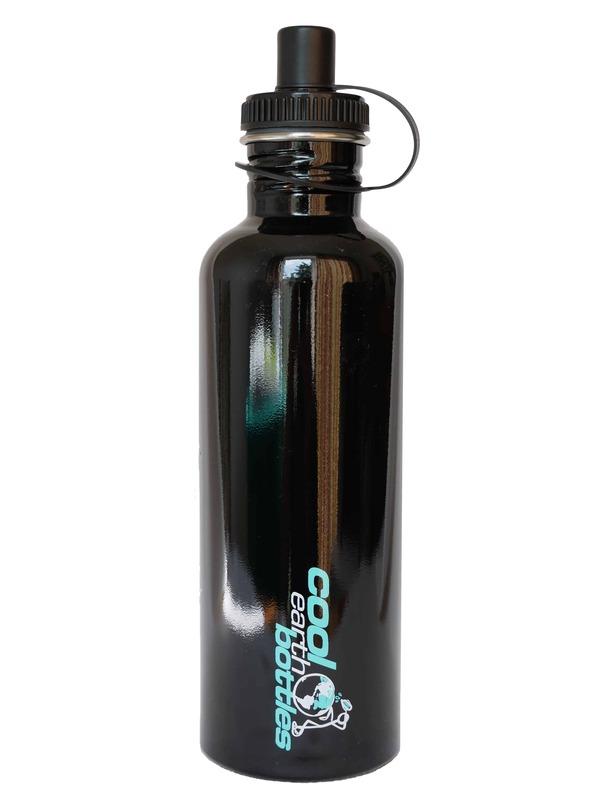 1 litre Steel water bottle, BPA free. This is a large water bottle. Great for heavy gym sessions, hiking, its a bit large for cycling bottle cages bit fine if you put it in a pack. 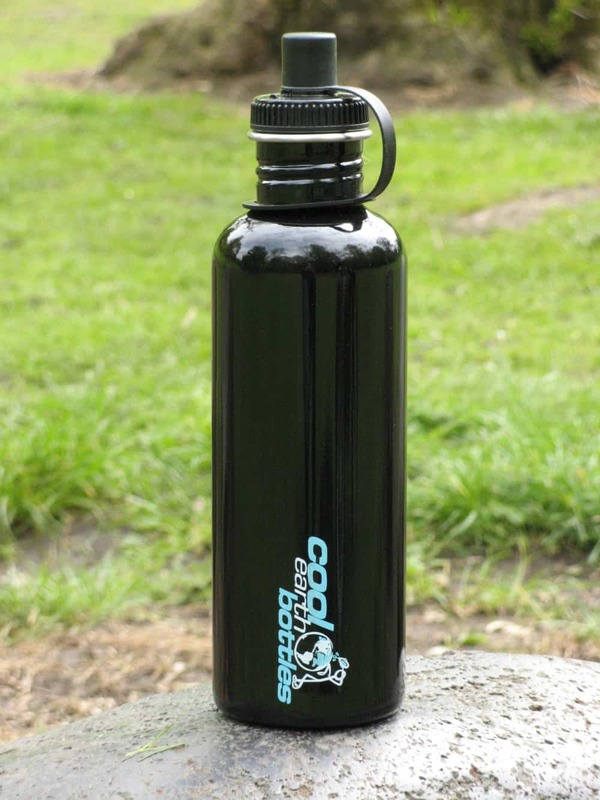 It has a wider diameter than the rest of the range and it is for the serious water drinker. It holds a lot of water and is not for the faint hearted. 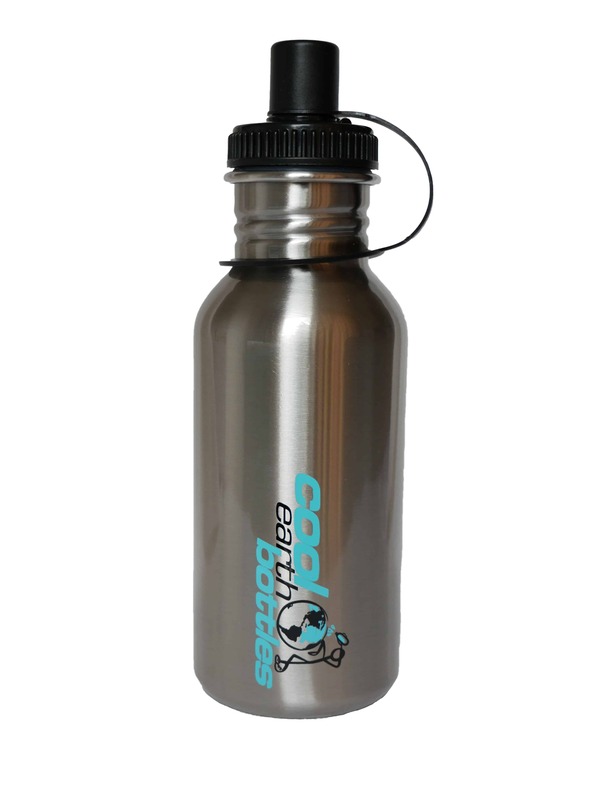 The water bottle holds over a liter of water and is probably closer to 1300ml if you fill it right up. The reason for this is that when you reach the 1l size the girth of the bottle has to change to keep the strength while being able to keep the steel as thin as possible. 1l bottles with the same girth as the 800ml tend to be a bit long which makes them easier to crush and are very unstable when stood on a flat surface. We have found this shape provides the best solution for strength, stability and robustness. Made from the finest 304 grade quality stainless steel it is tough but thin enough to keep the weight down. 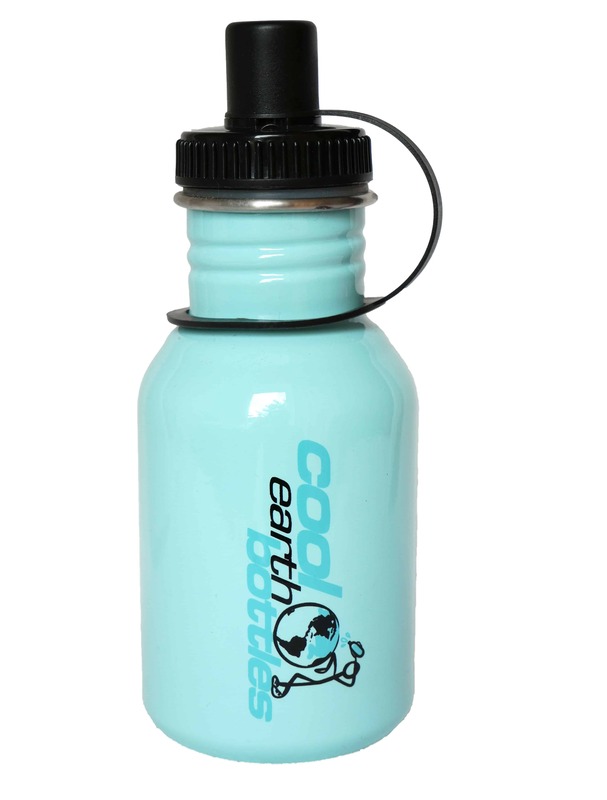 As you would expect the lid is Bpa Free as is the bottle itself. This bottle is not like aluminum bottles in that no liner is required. Definitely not for the kids lunch boxes! 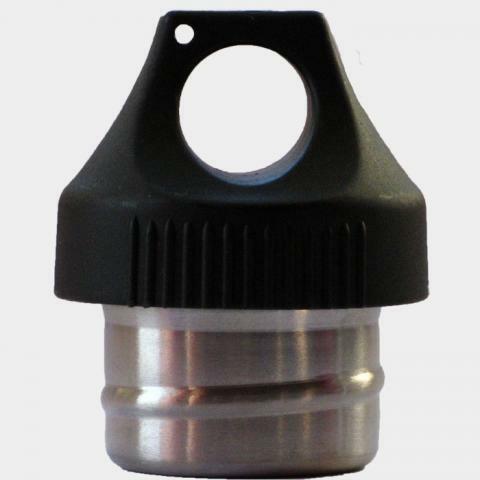 Dimensions of Bottle including supplied lid – 288mm high x 80mm diameter. I brought two of these bottles years ago because I wasn’t drinking enough water at work and was getting headaches. I have used one of the bottles 5 days a week since buying it. It is only now that the black paint is beginning to flake it has no dents and has stood the test of time.